Bob – which covers the north of Hertfordshire including Stevenage, Hertford, Knebworth, Hitchin and Welwyn Garden City – first launched in 2001 as Hertbeat FM. It rebranded as Jack FM in May 2010, before becoming Bob FM nearly 4 years later due to licensing issues which would have prevented the station using the Jack brand on DAB. It has been based in studios at the Old Pump House in Knebworth Park since launch. The purchase follows the sale of Connect FM and Heart Watford by Adventure Radio to Communicorp in February. It’s expected that the new enlarged Heart Hertfordshire will take 21 hours a day of programmes from Global’s Heart network, with Communicorp providing a 3-hour drivetime show. 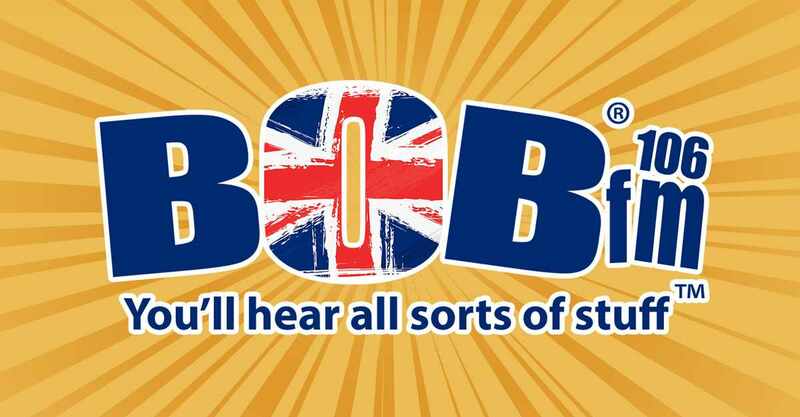 In an email sent to staff, Communicorp UK CEO Mark Lee said: “Further to our recent acquisition of Heart Hertfordshire, I’m pleased to confirm that we have just acquired Bob FM which broadcasts to the north of Hertfordshire. Another nail in the coffin for local radio. Connect fm also going to Smooth ! How can a station like that go from being Hit music to coffin dodger tracks ? What a shame for all at BOB. Who will be next maybe quidem? I listen to Bob a lot as in my area I can already pick up Heart hertfordshire, Heart 4 counties and Heart London- I don’t want to choose heart I want something different like Bob which plays a eclectic taste of music and not much talk or competitions!! This will mean 20% of channels I can clearly pick up will be Heart and for 21 hours each day will be exactly the same with sugababes pumping out once every hour!! Most stations that have been taken over offered a live & local service, butin all honestly Bob FM only had one live show a day with non stop music interspersed with witty sweepers! In this case it’s being replaced by one that is live throughout the day along with what appears to be a reasonably local drive time. How anyone at Ofcom can possibly consider that Global and Communicorp are separate when 21 hours a day will come from Leicester Square is beyond me. LIcencing has become as much of a joke as the House of Commons. Tall poppy syndrome exists here. The same thing happened years ago when a couple of the Classic Gold services were operated by different companies to GWR (as it was then). The West Yorkshire service was owned by The Radio Partnership (as was) whilst the Hereford & Worcester service was owned by Muff Murfin. Both stations were allowed to call themselves Classic Gold [area] on the condition they carried the networked programmes. Only the breakfast, drive & adverts were local. That’s all Hertfordshire needs isn’t it? Like it’s not already covered by neighbouring Hearts (Home Counties, Cambridgeshire, London & Essex). Which building is going to be closed? How many Hearts can you hear in Hertfordshire now!!!?? 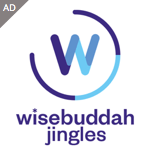 – Chiltern covered Herts, Beds and Bucks so this is just putting out the same programming in the areas on yet more frequencies!! Lessening choice substantially. Definitely only three.. Heart Hertfordshire in South/West, Heart London in south/east , Heart ‘four’ counties in north Herts. None if you have got the sense not to turn them on! Yet loved by the Conservative party. Global Radio started in 2007 (they bought the GCap stations in 2008). The localness rules were substantially relaxed in April 2010. None of that was anything to do with the Conservative Party. An absolute disgrace Ofcom are allowing this. Yet community radio has its hands tied behind it’s back. C’mon Bauer surely it’s your turn next to buy some more stations or have they already gone. Yes, give them a good welcome because they won’t be around long, it’ll be P45 time before you can say “bland derivative networked drivel”. The news team isn’t going anywhere, it’s a condition of the licence that they provide local news for the TSA. That leaves the one live presenter, who is probably freelance so won’t be getting a P45. I doubt its a condition of the license that the news team has to be the same people as before. No doubt the current team will be sacked and the corporate news dept will take over. Ok. I get they are killing local radio. But you are saying Heart is bland and boring. It’s just a pop music station. What do you expect. Just like Jack. BOB. I think you don’t like Heart because it is successful.